We start tonight with a look at some of the health issues in the news, Ebola and Enterovirus. 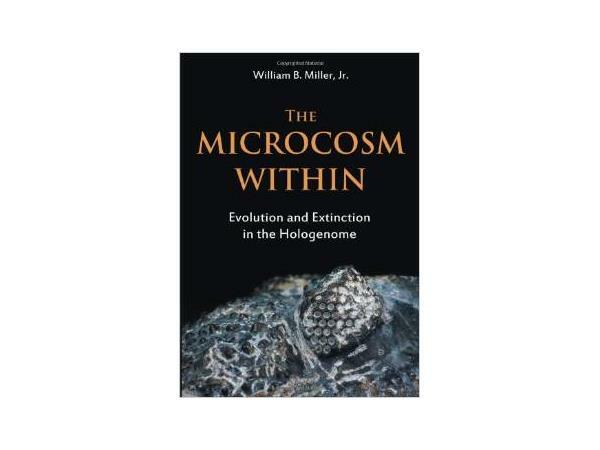 Joining me is Dr. Bill Miller, a veteran physician, scientific advisor, and author of The Microcosm Within: Evolution and Extinction in the Hologenome. The converstion continues as we discuss the Secret Service, Julia Pierson's resignation, Hong Kong dominates world and financial market news, our weekly look at the War on ISIS. This weeks conversation ends with Media Migraine writer Gayle Falkenthal talking about A&E's cancellation of Longmire and the fans very negative response. 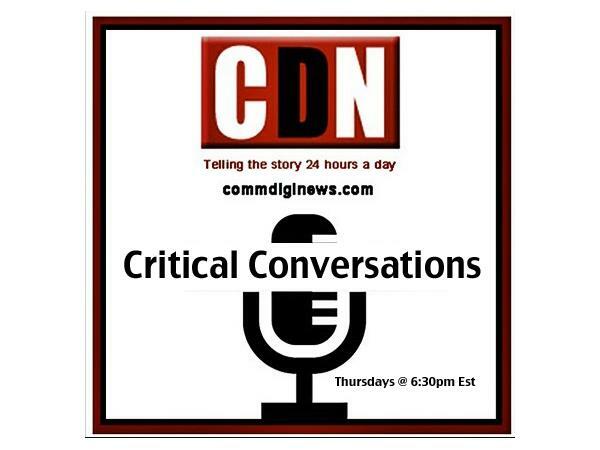 CommDigiNews Hour Critical Conversation's is a product of Communities Digital News and Blog Talk Radio. 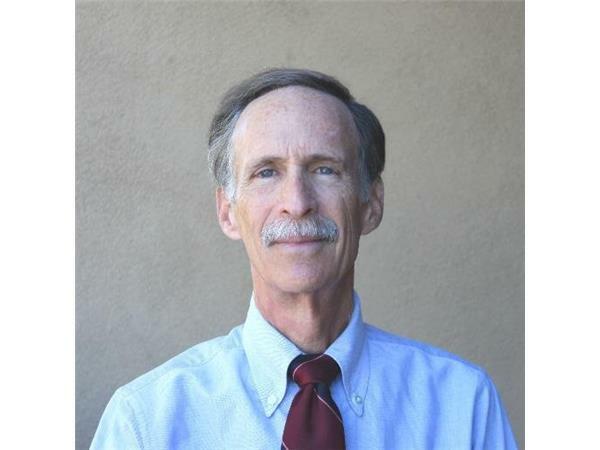 Featuring host, Editor in Chief for Communities Digital News Lisa Ruth, a former CIA Intelligence Analyst and Senior Political Editor, microbiologist and economist Dr. James Picht.